Man, I freaking hate bugs. Bears, sharks, snakes, whatever; I’m probably cool with them. But bugs, oh hell no. I’ve always seen them as nasty little critters that scuttle around and biting and stinging anything in reach. Needless to say I took note when I saw the Indiegogo for Bugs: A Trilogy. 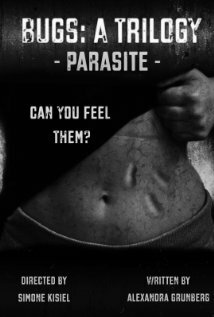 A physiological horror films about bugs and parasites, both inside and out, a short synopsis of the film is as follows; “a babysitter with a clever and violent ward. A patient who mistrusts the doctor’s orders. A young woman haunted by a malevolent presence. 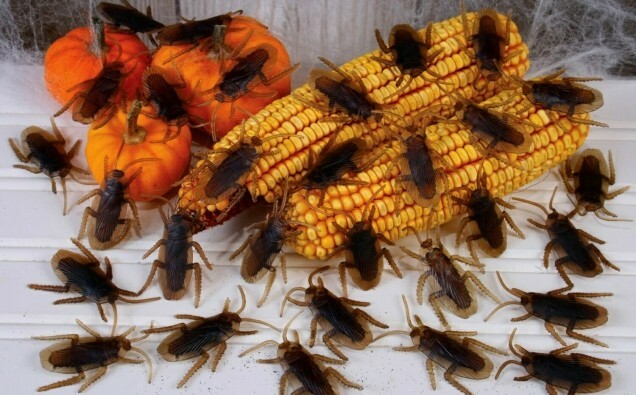 And the terror that ties them all together: BUGS. On their own, spiders, parasites, and bedbugs hold their own private horror for those who are beset by the quiet scuttles and slurps of inhuman creatures.”Each story also represent a monster of a less literal variety: paranoia, helplessness, and abandonment. With the film being developed by the female driven Magic Dog Productions, directed by Simone Kisiel, and written by Alexandra Grunberg, Bugs doesn’t look to be your typical horror film. With an intriguing idea, ambition, and a great team behind it, this could be one Trilogy to keep your eye on. Don’t look to close though; something might just pop out and sting you. You can donate to Bugs: A Trilogy here.